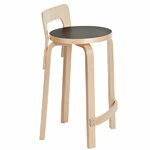 Artek’s high chair K65 was designed by Alvar Aalto in 1935. 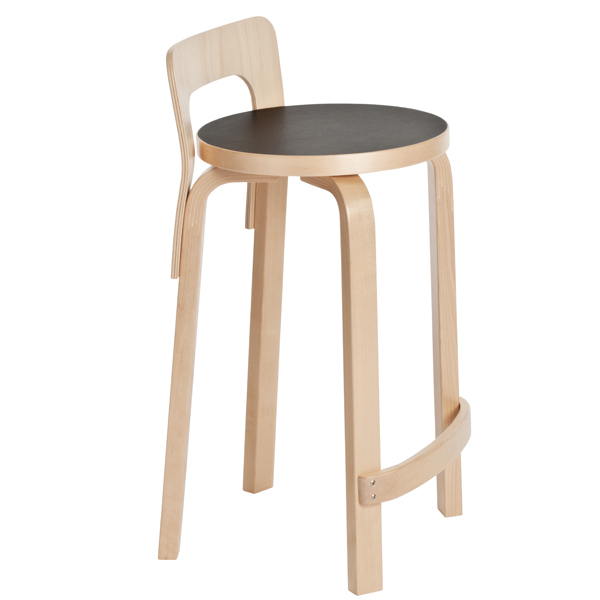 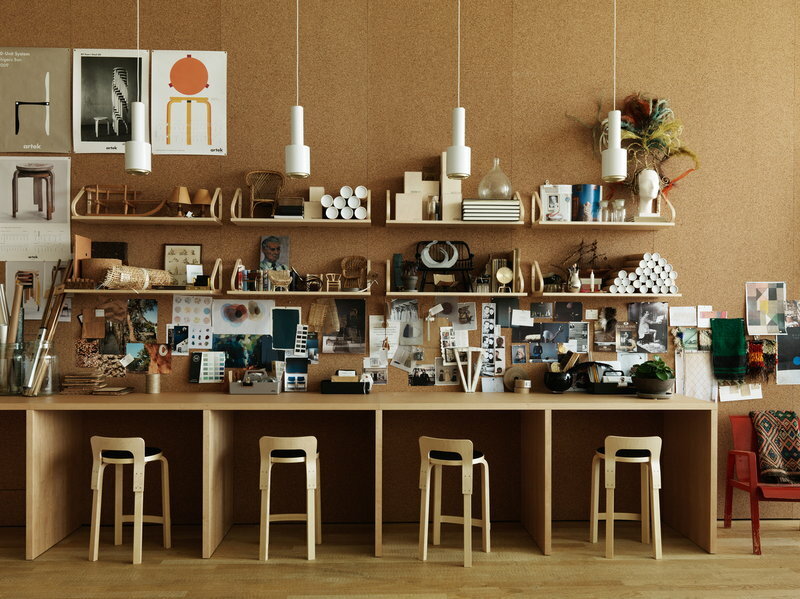 The chair features birch legs and a low back made of bent birch plywood. 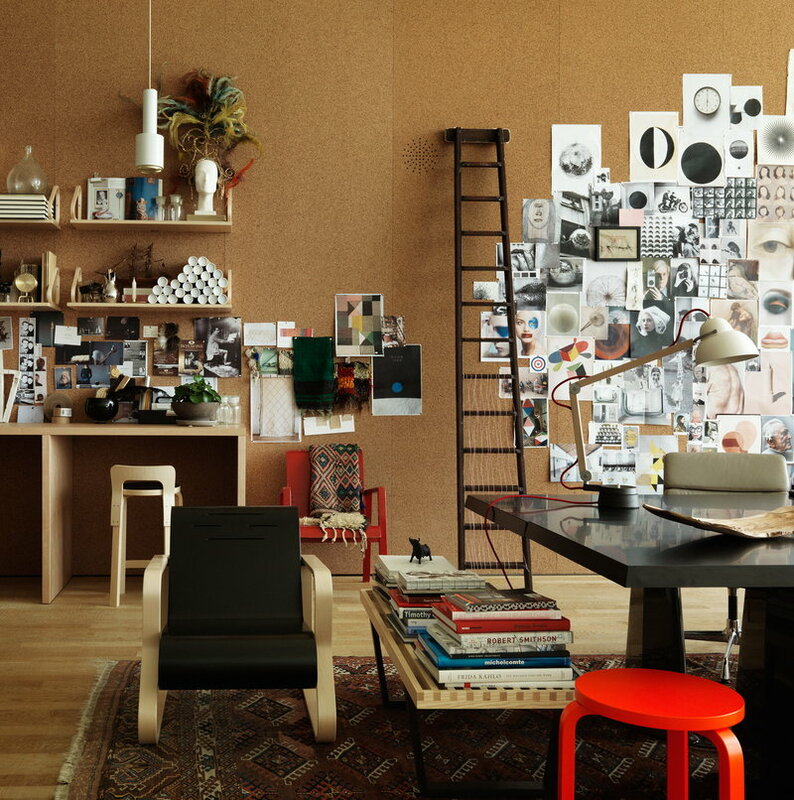 K65 is a timeless classic that will charm in any home and office.